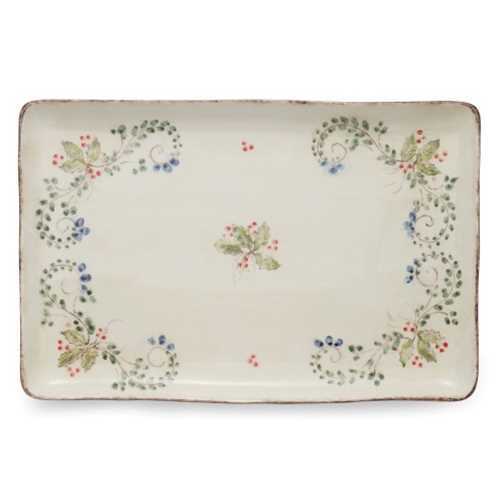 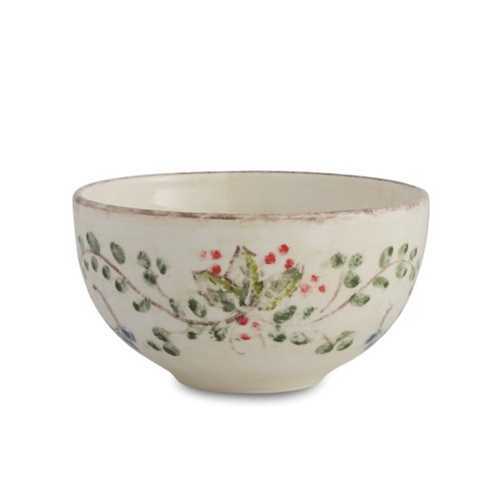 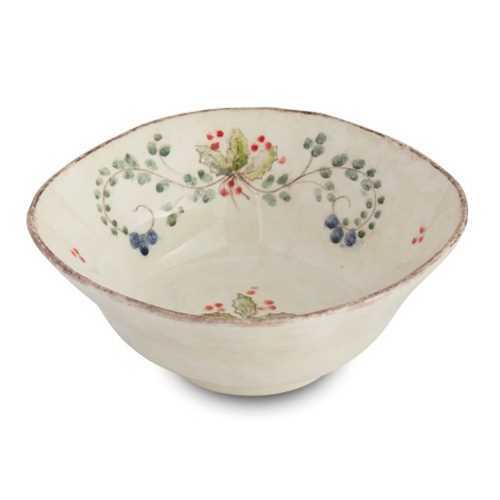 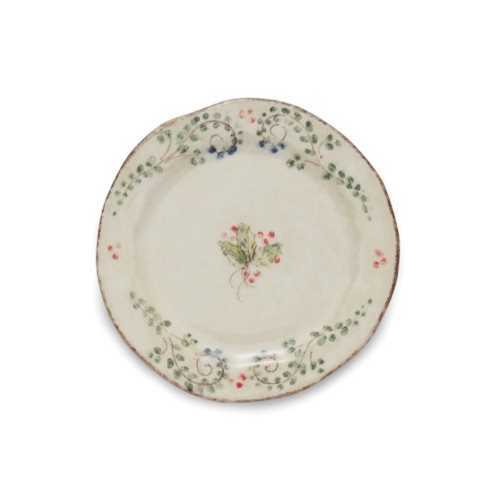 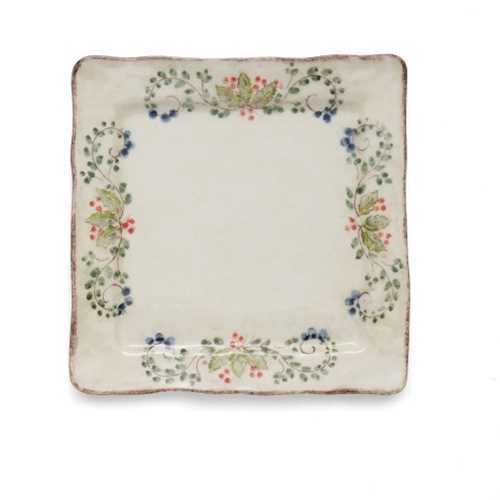 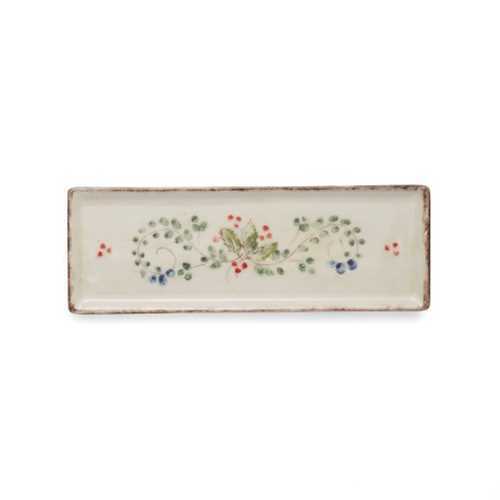 Arte Italica Medici Festivo is a lovely holiday pattern with garland and berries, handpainted in Italy. 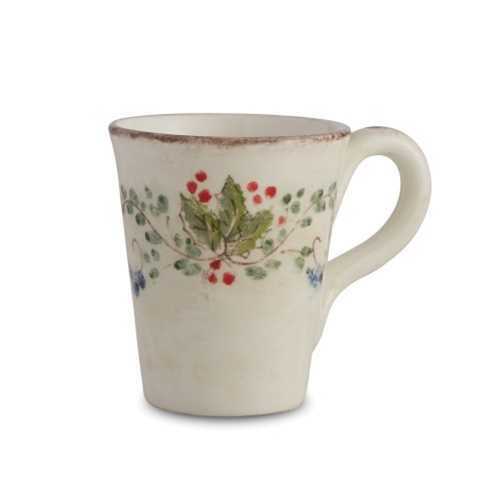 Dishwasher safe on low heat setting, microwave safe. 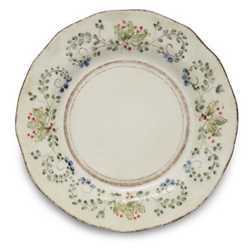 4" x 4.75" H, 15 oz.